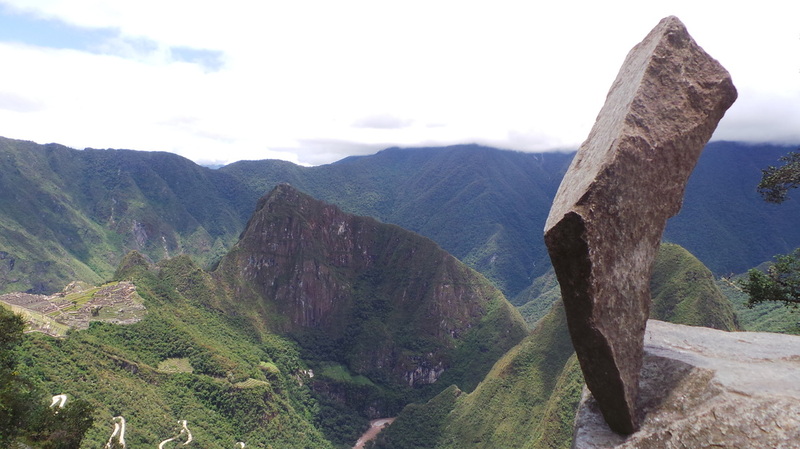 Stone Balancing is an amazing method of achieving a single concentration of divine stillness of mind (samadhi). This allows understanding of the forces in play between mind, body spirit and our relationship with matter. Balance takes place not through will, ego or logic but by attuning to the requirements of the stone to find equilibrium in its own nature - and in doing so, find your own balance too. For those of you with busy lives and busy minds, that have difficulty concentrating, lack co-ordination or just simply cannot find a way to switch off internally through meditation, let the rocks help you find balance and peace of mind. They are experts are being still. 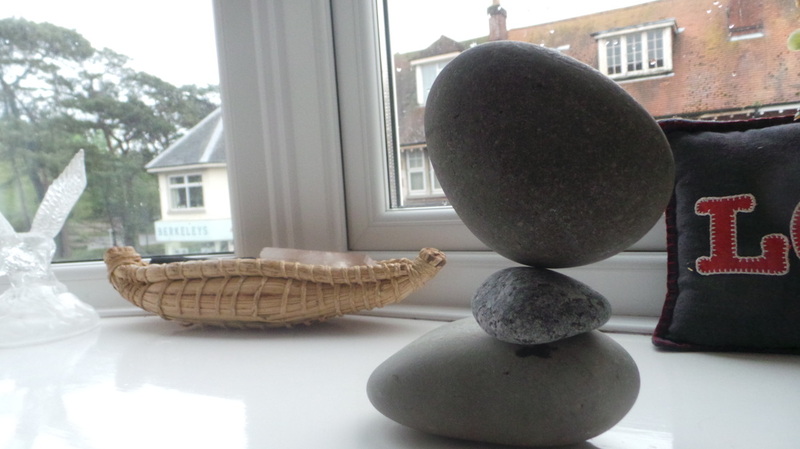 For families with children with Autism, Aspergers, ADHD, Stone Balancing provides an external focal point to concentrate upon. It demonstrates cause and effect, external forces at play and offers success in response to effort whilst providing fun and endless variations of possibilities. Come along to a demonstration and learn the individual techniques required to balance the stones in seemingly impossible positions and go on to develop your own complex and beautiful designs with individual or multiple combinations of stones. Fun and tricky at first to master, but very rewarding when those stones 'click' into place. Success - class results !! 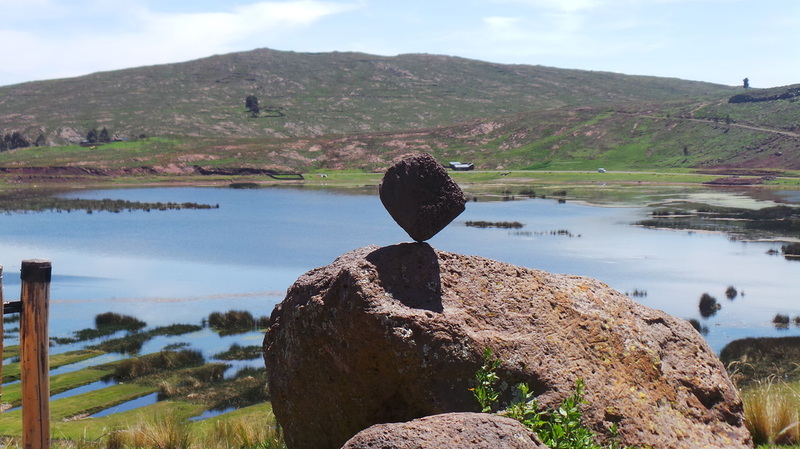 ​The Art of Stone Balancing is an amazing method of achieving Divine stillness of Mind. It involves creating an understanding of the forces of play between mind, body and spirit, and our relationship with matter. 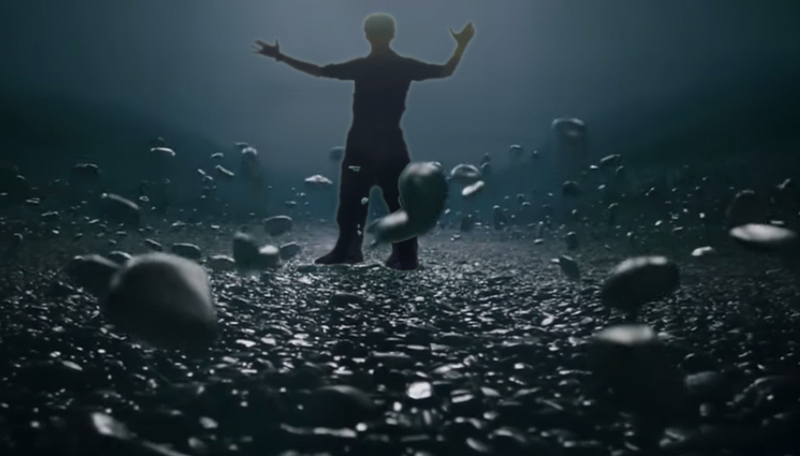 Learning how to Stone Balance allows you to find your own balance too. ​The purpose of joining individually balanced stones is to create an upward spiral flow of beneficial currents of earth energy into the surrounding area. This helps to realign and clear natural flows of energy to break up heavy, dense, congested flows caused by geo-pathic stress, and can be done in nature, around the home, or in artificial environments.